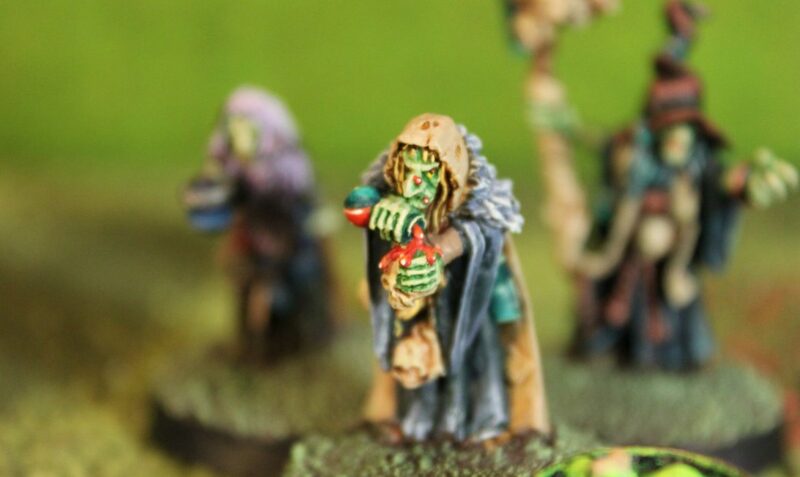 I don;’t know… maybe hags are slowly turning into my favourite Dungeons & Dragons monsters. 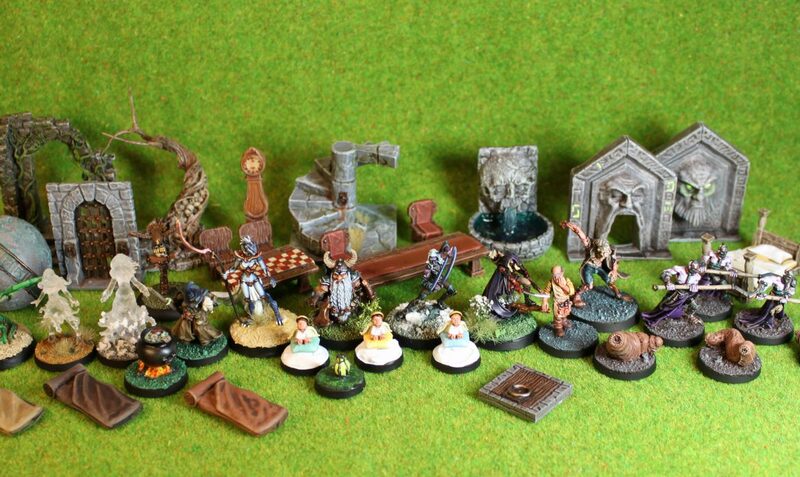 I find them full of character and possibilities and love the minis. They also fit the evolving Feywild storyline in my current Dungeons & Dragons campaign. 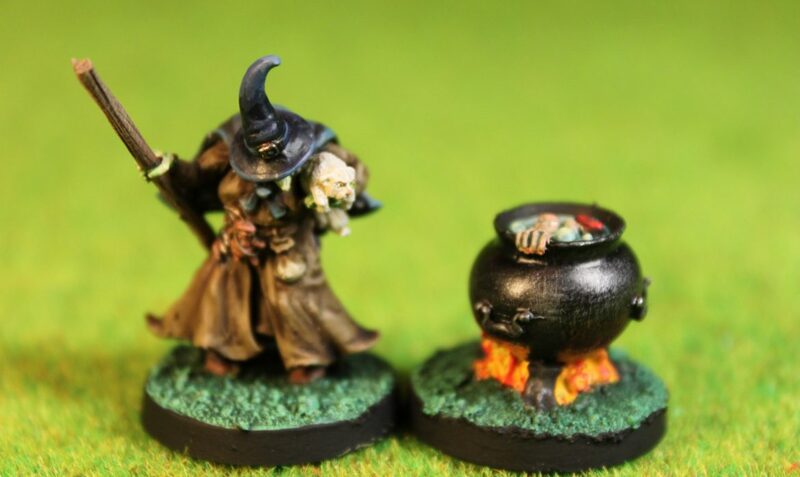 Just look at this Reaper Witch Coven and the lonely hag from Heresy Miniatures.